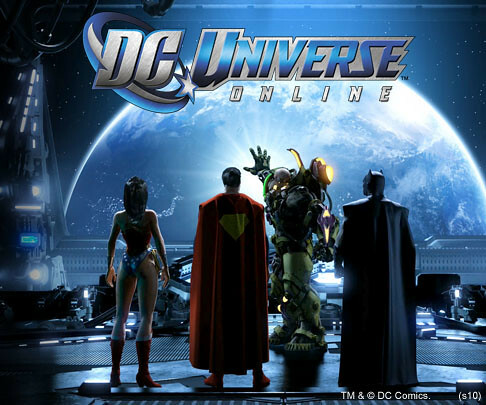 In brightest day, in blackest night, or some time this summer, DC Universe Online will receive a $10 downloadable content pack revolving around the Green Lantern, Sony Online Entertainment announced today. Yes, DLC, not an expansion pack. The $9.99 ‘Fight for the Light’ pack will add a seventh power set for players, Light, along with new Green Lantern-y scenarios. It’ll be released on both PC and PlayStation 3 this summer.